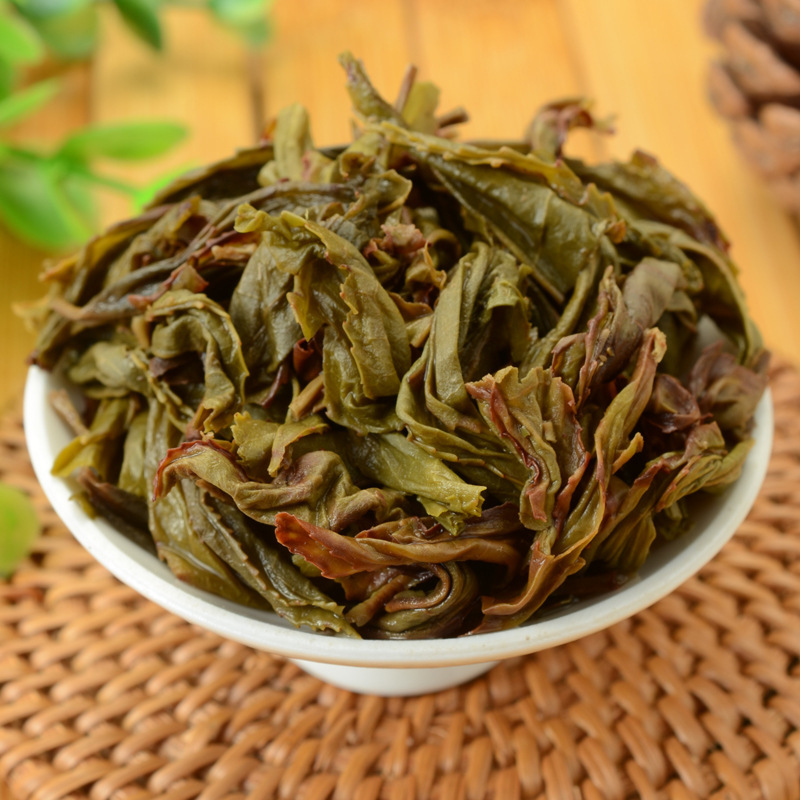 Bai Ji Guan (White Cockscomb) is one of the four famous varietals of Wuyi rock tea. Due to its tea tree variety reason, it is really hard to make good taste Bai Ji Guan, as it requires extremely high making-techniques to process this tea to get good aroma & taste. If the tea-makers skill is not so experienced & good, then the whole batch of tea will become rubbish. 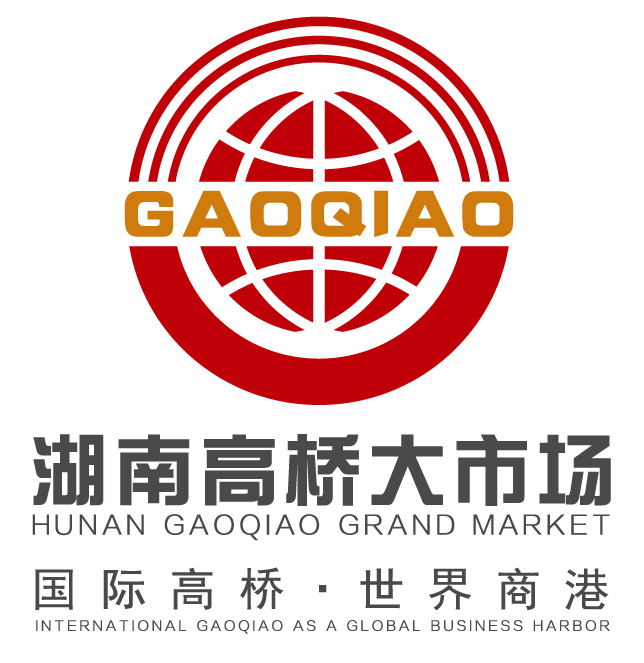 Hence, there is not so many tea-makers process this tea; that is why it is really hard to source high quality Bai Ji Guan. 2.Taste: Freshness, mellow, thickness, unique flower taste with heavy tongue-coating feeling. 6.Tea shape: Completely and with lubrication color. 7.Tea leaf: Soft and bright, nature stretch. 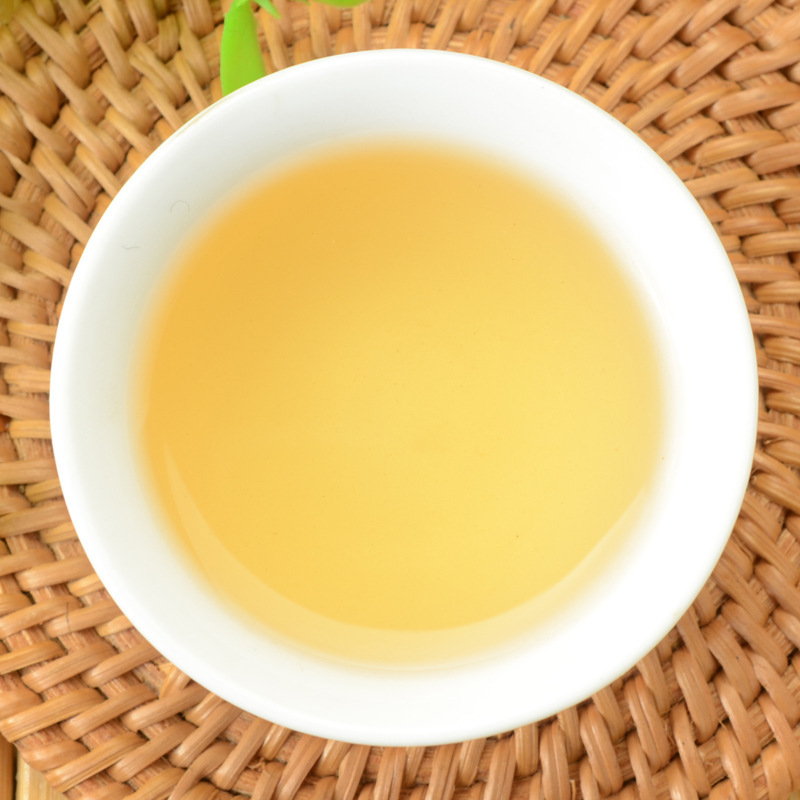 Looking for ideal Fermented Tea Manufacturer & supplier ? We have a wide selection at great prices to help you get creative. 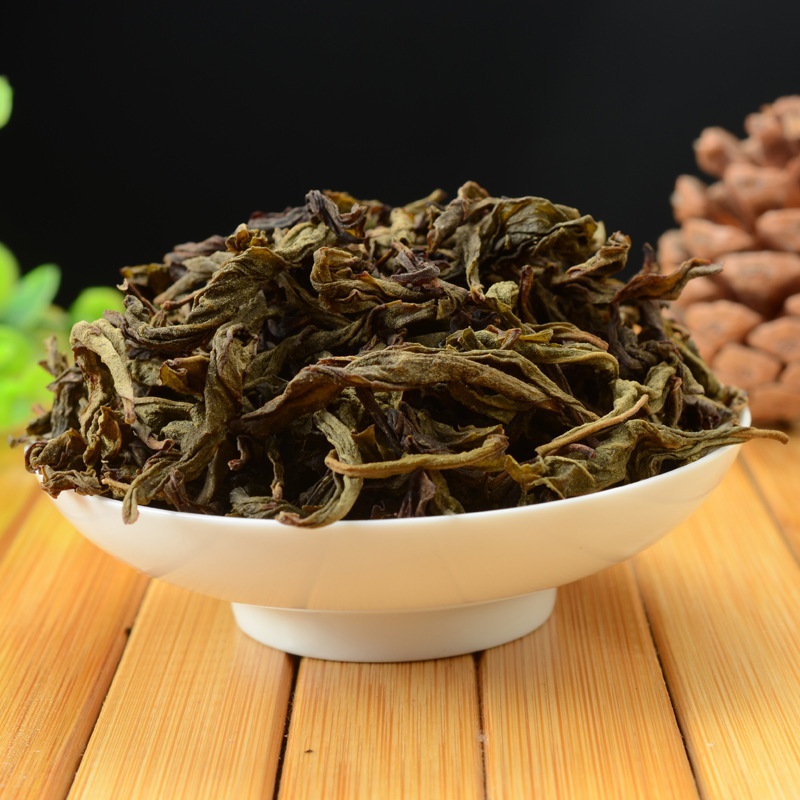 All the Quality Oolong Tea are quality guaranteed. 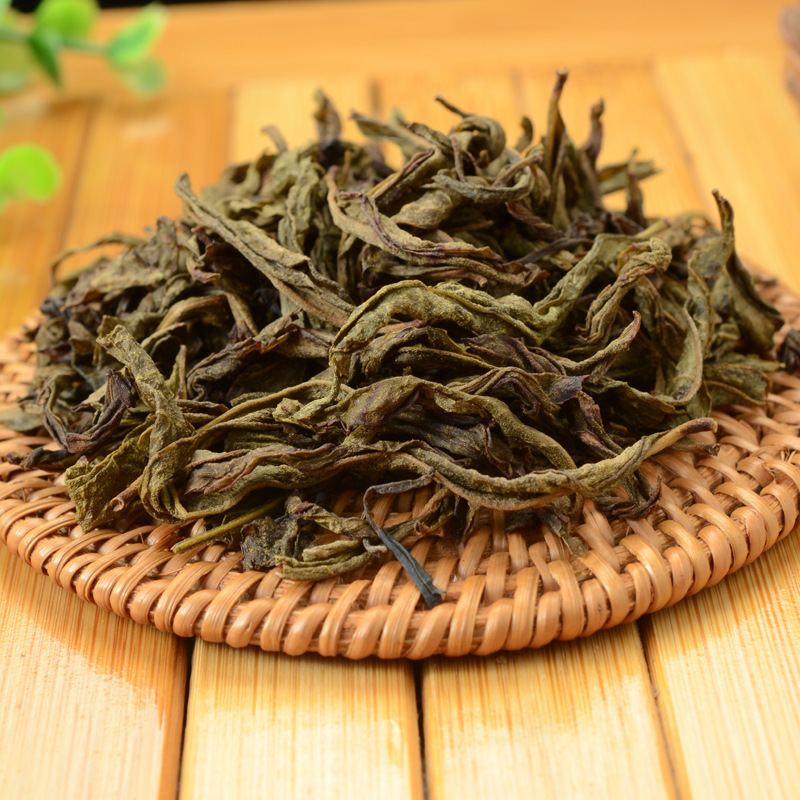 We are China Origin Factory of Wuyi Oolong Tea. If you have any question, please feel free to contact us.